Rev. Dr. Rob Fringer is Principal and Lecturer in Biblical Studies and Biblical Languages at Nazarene Theological College in Brisbane, Australia. The term “cruciform” simply means cross-shaped. However, when used about the Triune God (Father, Son, and Holy Spirit) it takes on much deeper meaning and significance. This moves beyond just saying that Jesus was crucified. It speaks of the motivation behind his actions and, therefore, of his very character. Jesus was motivated by love for all of his creation and his actions reveal that self-giving love, humble power, and relational holiness are part of who he is. Moreover, it is not just part of who Jesus is, Jesus reflects the heart of the Father and the Holy Spirit in all he is and all he does (John 3:16; Rom 5:8; Phil 2:5-11). In other words, we do not just have a cruciform Christ, we have a cruciform Father and a cruciform Spirit; we have a cruciform God! This image was spoken about in many ways at the Global Theology Conference. For some, it was an affirmation of what they already understood about this God. However, for others, it was a struggle to think of God in this way. They preferred a resurrected and exalted God over a crucified one, or at least the balance of these two realities. After all, Scripture absolutely does evidence the power and victory of God, and we live in the hope of the resurrection and restoration of all creation. However, this is somewhat to miss the point; no one is really trying to deny these truths. 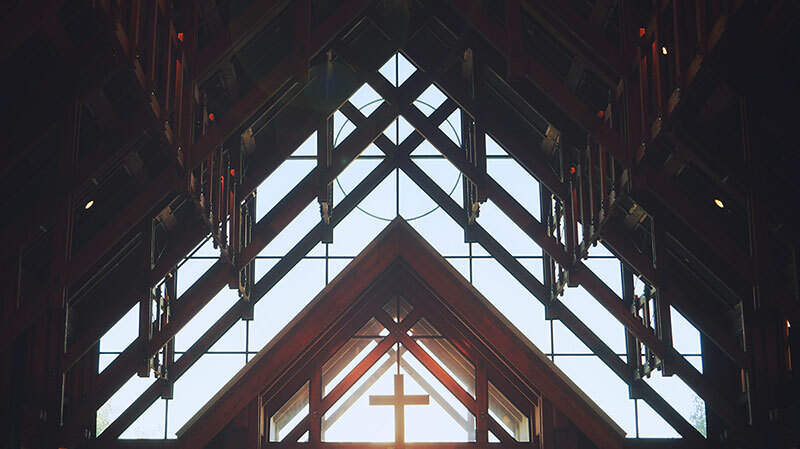 It is rather to focus on how God accomplished this victory, which helps us better understand who this God is and who we as the church are called to be as a result. God accomplished salvation not by wielding his power but by wielding his love. In other words, God’s love defines his power and how he uses it. Similarly, the church is called to reflect this cruciform God by living in and living out God’s self-giving love, humble power, and relational holiness (Matt 5:43-48; 22:37-40; John 15:9-17; 1 Cor 13:1-13; Gal 5:22-23; Eph 5:2; 1 John 4:8, 19-21). It is as we become a cruciform church that we evidence God’s love and character to the world. In the words of the Apostle Paul: “We always carry around in our body the death of Jesus, so that the life of Jesus may also be revealed in our body. For we who are alive are always being given over to death for Jesus’ sake, so that his life may also be revealed in our mortal body” (2 Cor 4:10-11). In this, the world sees a different God than they expected, and the Holy Spirit moves mightily. This conference reminded us of the importance of our understanding of Christ. A proper Christology (understanding of Christ) gives us a proper Theology (understanding of the Triune God) and moves us toward a proper ecclesiology (understanding of the church) and missiology (understanding of the Church’s mission in the world).